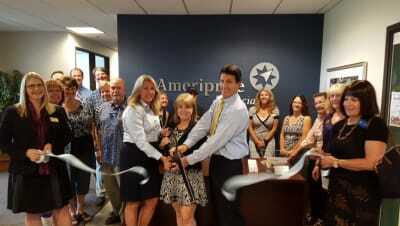 Our Auburn Chamber Ambassadors visit a new Chamber member just about every Thursday at Noon to do a Ribbon Cutting. 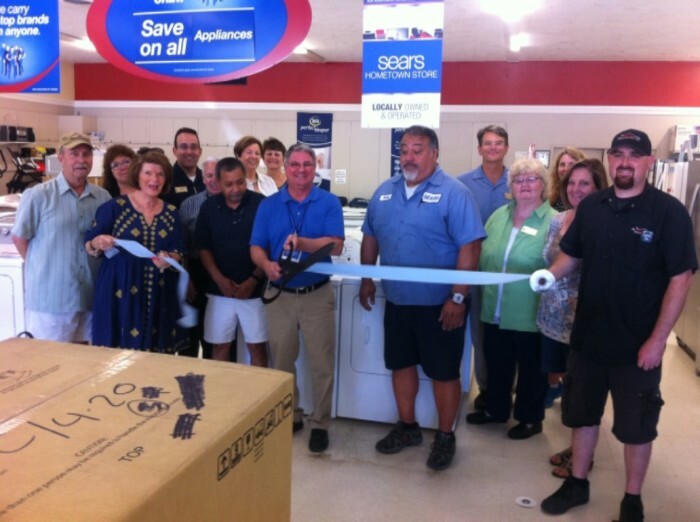 It’s our way of welcoming new members, give them publicity and get the word out to the community about your business. 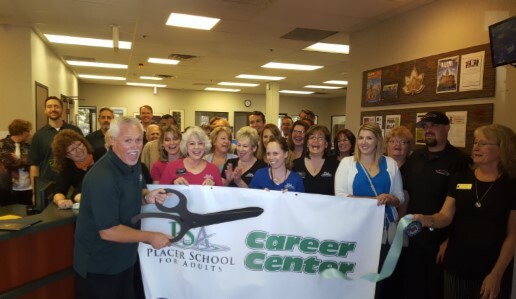 A year after you have had your Ribbon Cutting, our Ambassadors would be happy to visit your business once again to do a Business Showcase. 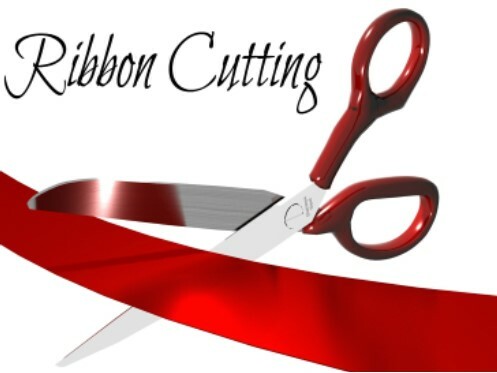 We publicize our Ribbon Cuttings via our eblasts to members, Facebook and the Auburn Journal. If you want to schedule a Ribbon Cutting or Business Showcase, contact the Auburn Chamber today.